Improve patient safety and deliver quality cancer care with a chemotherapy management module that automates your oncology practice workflow. Integrated with NCCN Guidelines® and NCCN Templates® IntelliDoseTxM offers the standard in cancer care with chemotherapy and immunotherapy regimens, empowering health care providers to standardize patient care, reduce medical errors, and anticipate and manage adverse events. 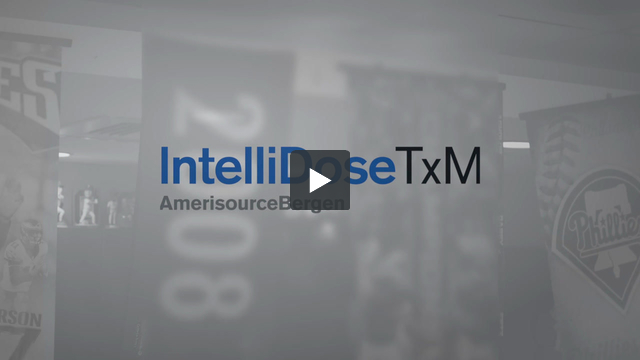 IntelliDoseTxM improves your practice’s return on investment by reducing in-process inventory and associated carrying costs by automating treatment plan management, computerized physician order entry (CPOE), nurse charting, and charge capture. With Web-based, digital convenience and complete documentation of the chemotherapy encounter – including detailed, accurate coding – IntelliDoseTxM enhances patient safety and increases staff efficiency so you can focus on what matters most - delivering quality cancer care.